Time for the camp will be 5:00pm - 10:00pm and will be held at Lincoln Way West H.S. located in New Lenox, Illinois. The annual camp is entirely made up of former Lightning players! 2018-2019 Lightning Teams Are Full! Thank you to all the players who came out tour tryouts this year! We are always honored and humbled that so many players came out with aspirations of becoming a Lightning player! Those who were at tryouts and went through our testing measurements will receive an email with your results in the upcoming weeks! We want to thank Cam Galgano, owner of Galgano Performance Systems located in New Lenox for doing the independent testing for us! If you need sport specific training Cam is the guy to see! Again, THANKS for coming out to our tryouts! Woohoo! Let's Celebrate! We are so excited to announce our 2018 Class is signed and ready to play at the next level! Here is our 2018 Class along with what Universities they will be attending in the fall! 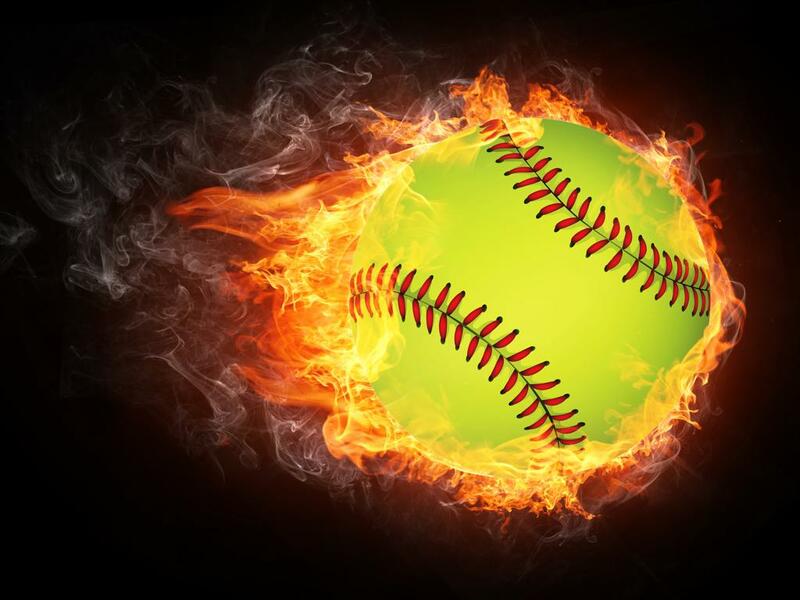 The mission of the New Lenox Lightning Girls Fastpitch Softball Program is to teach our student-athletes the fundamental way to play fastpitch softball at an elite level while emphasizing high values, as well as developing personal growth and character of all our student athletes. The New Lenox Lightning Girls Fastpitch Softball Program encourages attitudes of self-discipline, group loyalty, good sportsmanship and personal integrity along with an appreciation for goal oriented hard work, motivation, a feeling of pride in personal achievement along with respect for all individuals. The New Lenox Lightning Girls Fastpitch Softball Program also encourages a sense of personal pride in each student-athlete becoming the best student they can be. There is a reason why our players are student-athletes rather than athlete-students. EDUCATION is the number one priority of this organization! The New Lenox Lightning offers teams at 10U, 12U , 14U, 16U, 18U and 18Gold. 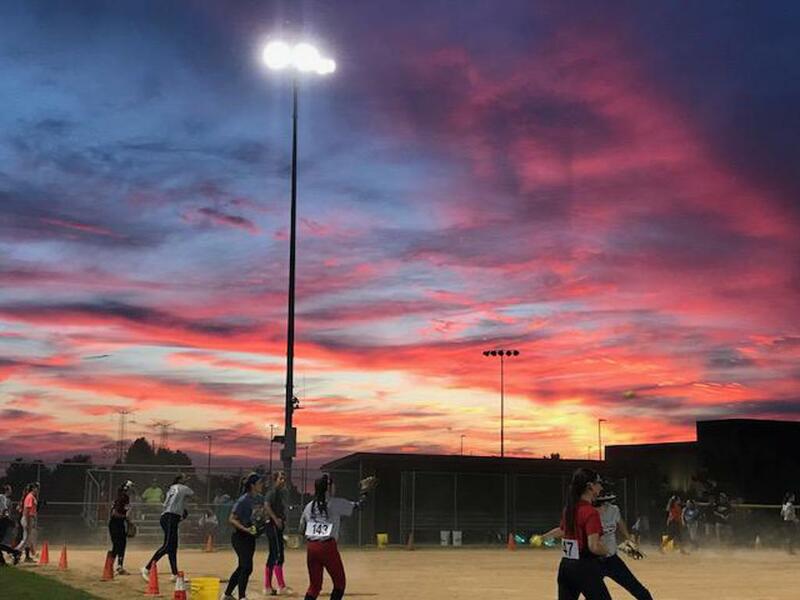 The New Lenox Lightning is a fast-pitch softball organization that travels throughout the country playing the best competition at the Class A and Gold levels! The Lightning plays PGF, ASA, Triple Crown and an array of the best College Exposure tournaments in the country! We expect to qualify and participate every year in either PGF Nationals or ASA Nationals along with playing in the ASA Junior Olympic Cup. College recruiting is the major focus for every coach from 14U - 18U. The New Lenox Lightning has one of the highest, if not the highest success rate for placing our student athletes in the college or university that fits each player best! We are very proud of every one of our players that play in NCAA Division I, II, III, NAIA or JUCO. The New Lenox Lightning is based out of New Lenox, Illinois. it through to the END." ©2019 New Lenox Lightning / SportsEngine. All Rights Reserved.